The population of the United States is changing. By 2042, U.S. census figures indicate that the majority racial population will no longer be white. In addition, churches are dying as congregants age and fail to add younger members to sustain their ministry. These shifting demographics represent a significant challenge and opportunity for the church. 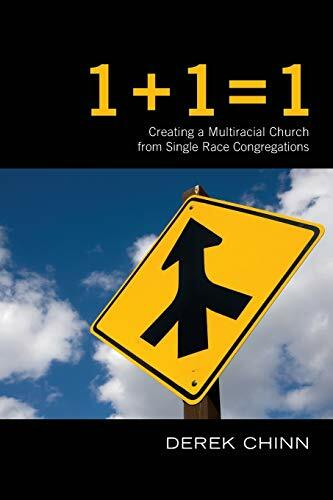 Derek Chinn proposes an overlooked solution: join congregations together to create a multiracial church. For this unique concept, Chinn offers a biblically grounded and practical perspective on what it takes to make this ministry approach viable. The heart of this ministry approach is redemption--of tired or shrinking ministries, of assets that God has given His people to advance the local church, and of brokenness due to racial and ethnic differences. This book is for church leaders, church planters, cross-cultural ministry leaders, and those involved with urban missions.